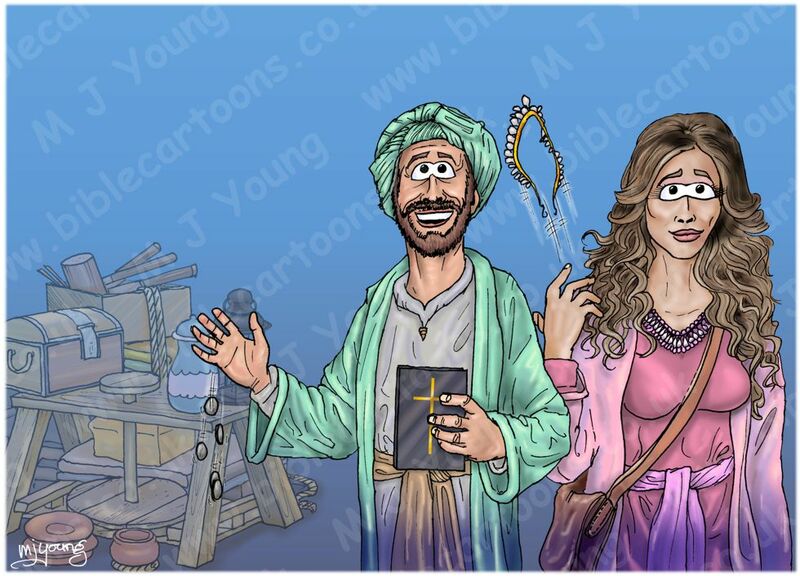 Bible Cartoons: 1 John goes green! 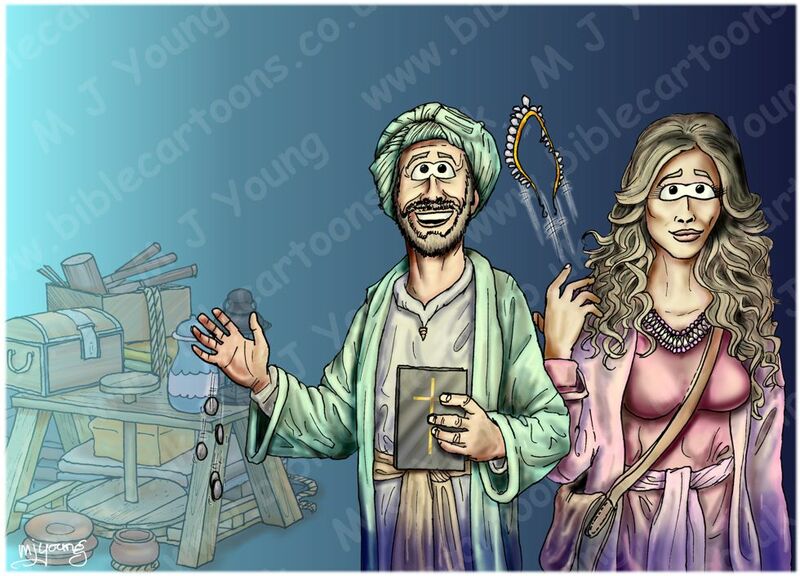 I have just completed my very first Bible Cartoon for the New Testament book of 1 John, which comes in 4 flavours! 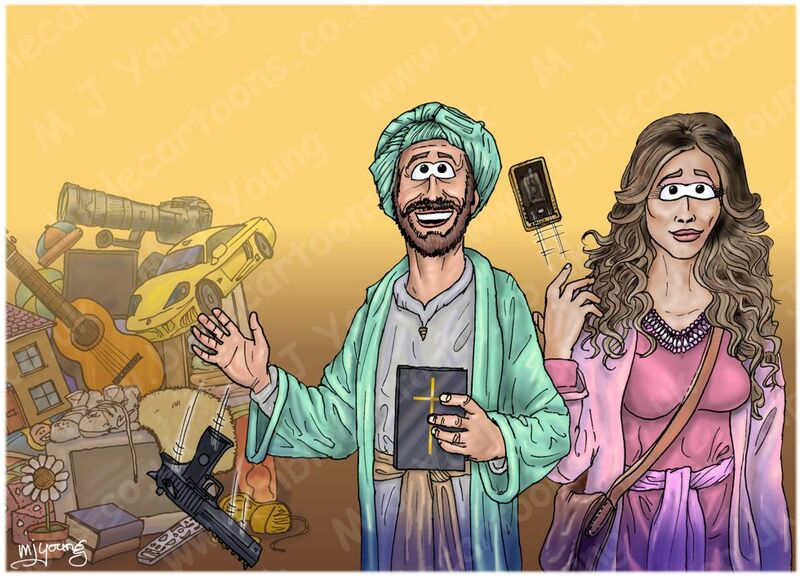 The scene shows a Christian couple walking towards God in heaven (unseen in my picture) & discarding all their worldly possessions. In the modern versions (3rd & 4th pictures) the man is dropping a hand gun & the woman is throwing her very expensive iPhone over her shoulder! 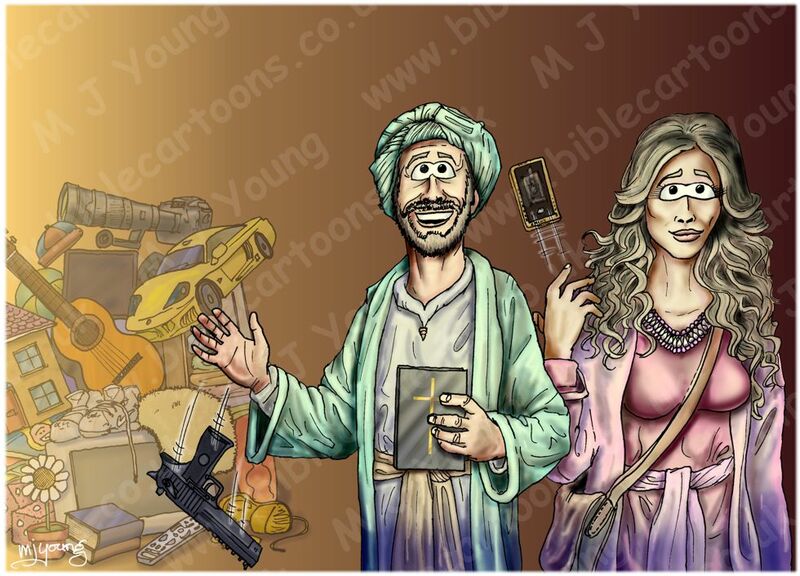 Now I only have 3 books of the Bible to illustrate & then I’ve done at least one Bible Cartoon for each of the 66 books of the Bible.